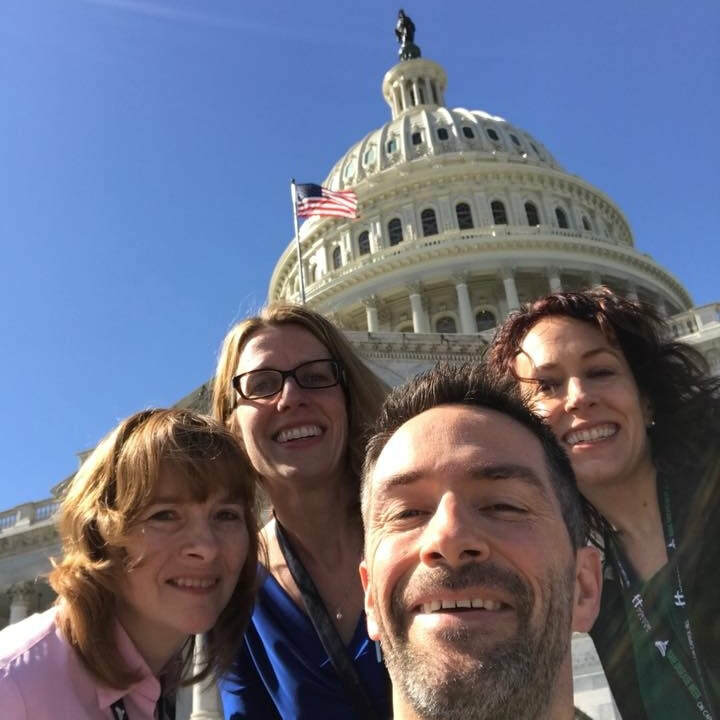 Members of the Glut1 Deficiency community had the opportunity to be involved in some wonderful awareness and advocacy events in honor of Rare Disease Day. We are thankful for everyone who takes time to get engaged in the work that will make a difference for all patients and their families. Rare Disease Day is celebrated each year on February 28th. It is a global day of advocacy and awareness for rare disease patients. Glut1 Deficiency is one of about 7,000 rare diseases that affect an estimated 350 million people worldwide, including 30 million Americans. 95% of rare diseases have no treatment, and none of them have a cure. ​The Meisner family had the honor of speaking at Penn Medicine's Orphan Disease Center Rare Disease Day celebrations. They got the chance to share some of their Glut1 journey with daughter, Millie. The Meisners have taken part in Penn Medicine's Million Dollar Bike Ride for the past two years with their team, Miles for Millie. Their efforts have helped raise money and secure matching grants for rare disease research projects for Glut1 Deficiency. 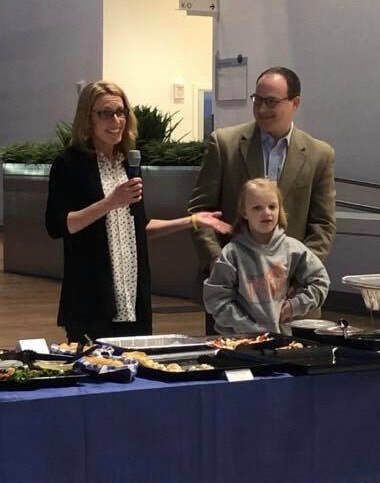 ​Erin Meisner is also the Advocacy Director for the Glut1 Deficiency Foundation and had the opportunity through a generous scholarship to take part in the RDLA Rare Disease Day events on Capitol Hill. 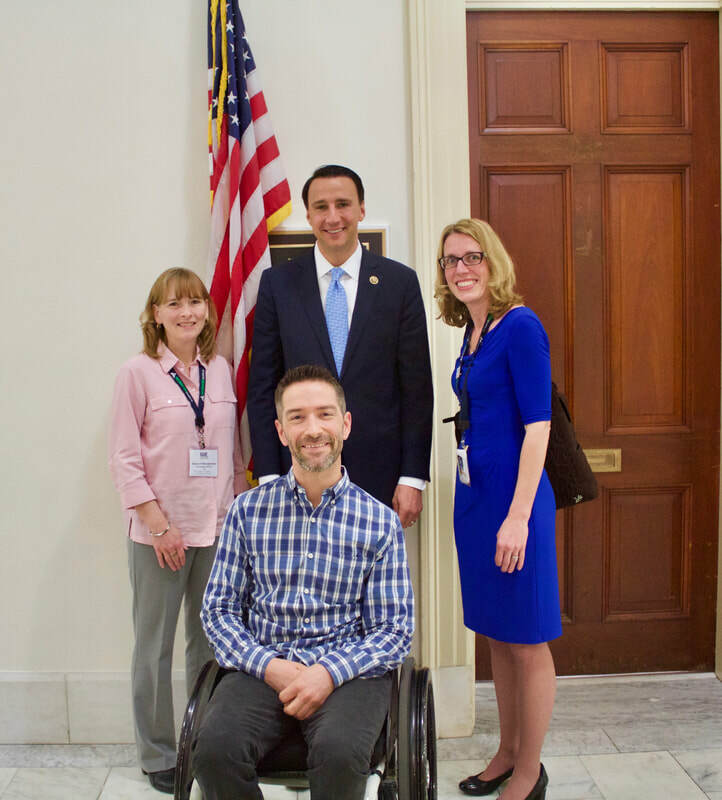 She participated in some advocacy training and then had the chance to meet with some of her Pennsylvania legislators, including Representative Ryan Costello, who helped create the RARE Act - new bipartisan legislation to improve rare disease treatment, awareness, education, research, and diagnosis. You can read more about this bill and the benefits it could bring to the entire rare disease community, and you can also get involved by writing and encouraging your legislators to support the RARE Act. Visit USA.gov to find contact information. Glut1 Deficiency mom and Education Committee member Sandra Ojeda represented the Glut1 Deficiency Foundation at a Rare Disease Day event in Houston on February 24th. This educational experience is a joint effort by Baylor College of Medicine, Texas Children's Hospital and the Houston Health Museum to showcase rare disease organizations and provide information and resources to families in need. Sandra had a busy day reaching and teaching families and many from all corners of the medical profession. 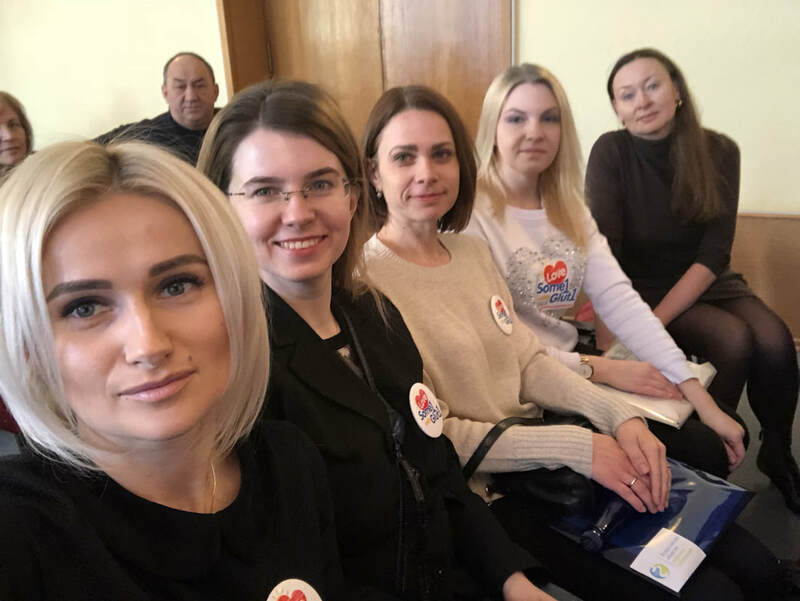 The Russian Society of Rare (Orphan) Diseases, in conjunction with EURORDIS, organized a conference dedicated to the International Day of Rare Diseases on March 1st and 2nd in Moscow. Several Glut1 Deficiency parents attended the conference, and were able to contribute to the mission of the event - solving the problems of providing medical and social assistance to people with rare diseases in the Russian Federation, informing specialists and the public about the problems of this group of Russian citizens, strengthening the role of organizations for patients with rare diseases in the regions of the Russian Federation, and to assist patients with rare diseases. 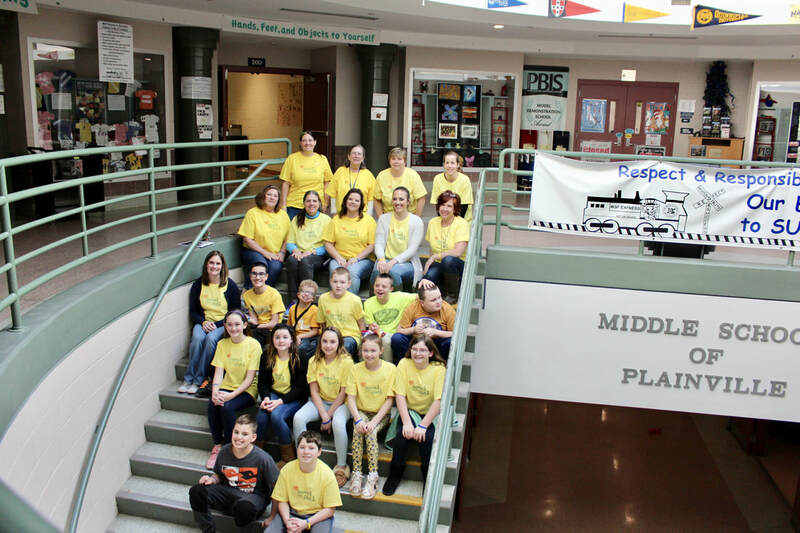 Braden's teachers at the Middle School of Plainville organized awareness and fundraising events in his honor during the days leading up to Rare Disease Day. 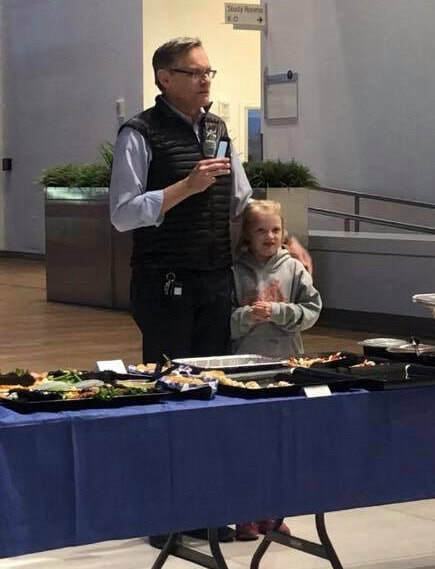 It was a great opportunity to teach others more about Glut1 Deficiency and to celebrate Braden, who was made to feel very special by his friends and the staff. Thank you Plainville and the Shumbo family! ​Sam's grade 2/3 class hosted a Glut1 Deficiency fundraiser on Valentine's Day and raised awareness leading up to Rare Disease Day. The Signal Hill Elementary school students from the village of Pemberton, Britsh Columbia, raised $254 selling “Glut 1 Grams” to the student body. Thank you Sam and friends for this special celebration and honor, and please watch their enthusiastic video! 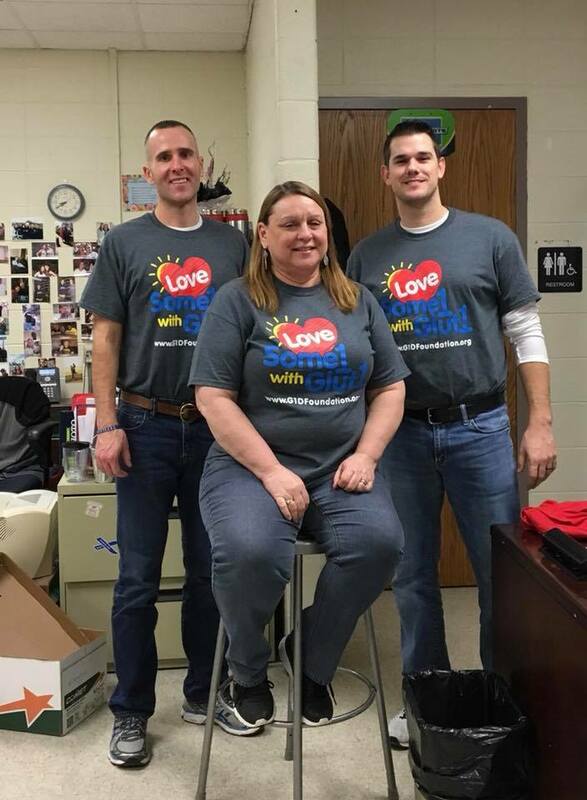 Macie's teachers and friends at Bath County High School wore Love Some1 with Glut1 shirts on Rare Disease Day. Macie's family had the shirts made as a thank you for all who support her in so many ways at school. 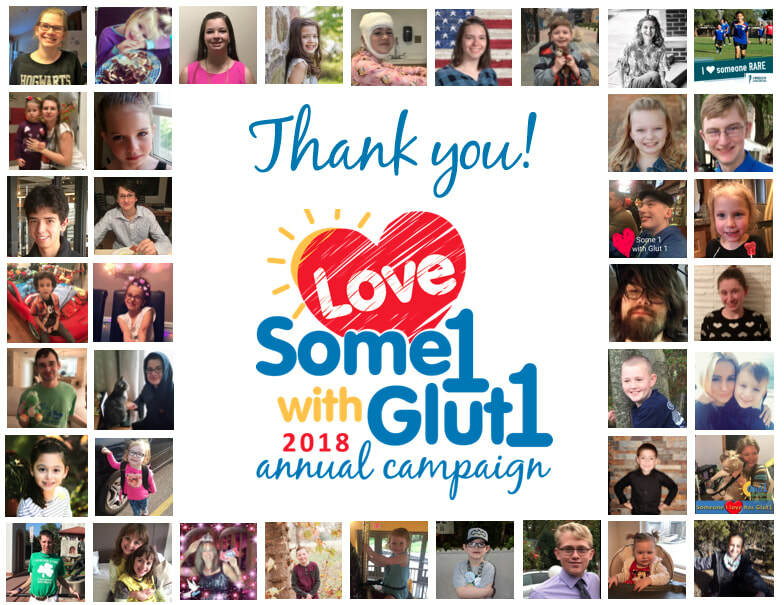 We thank the 38 families who joined our Love Some1 with Glut1 campaign and made fundraising pages to share with their friends and family. We also had families make tribute donations in honor of their loved ones. The stories shared by participants helped raise a great deal of awareness leading up to Rare Disease Day, and they also highlighted the reasons why the work of the G1DF is so important. ​The campaign provides critical funds for the G1D Foundation's mission programs for awareness, education, advocacy, and research, which would not be possible without your help. ​Please visit the campaign site to see these inspirational stories.